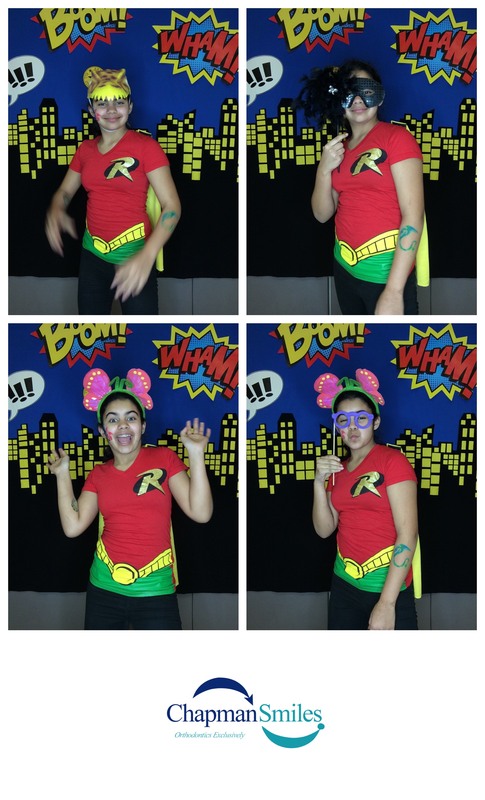 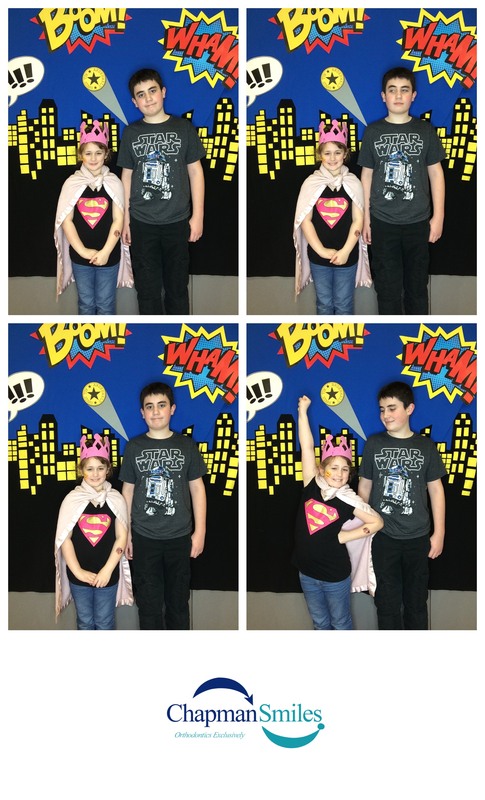 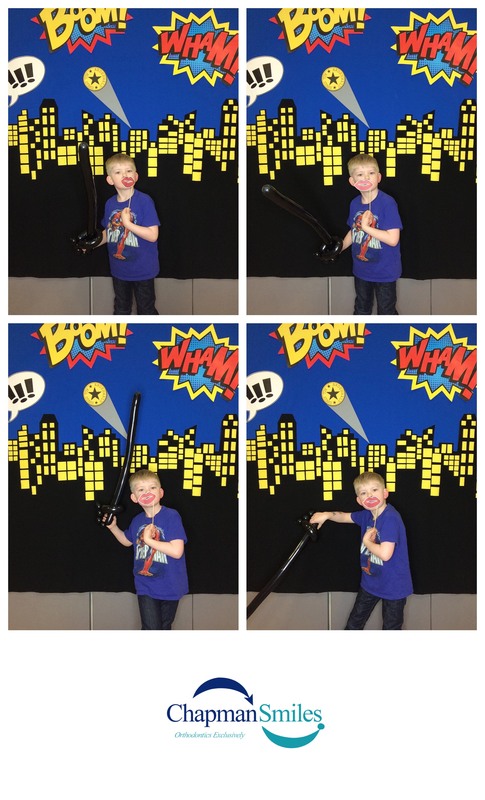 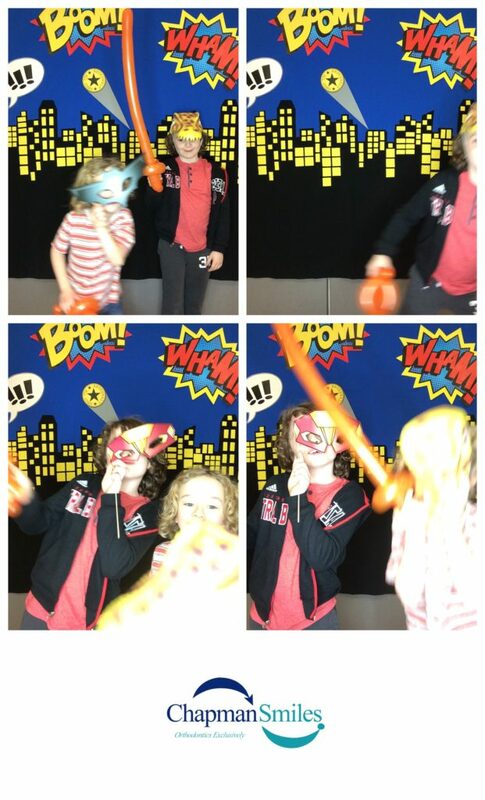 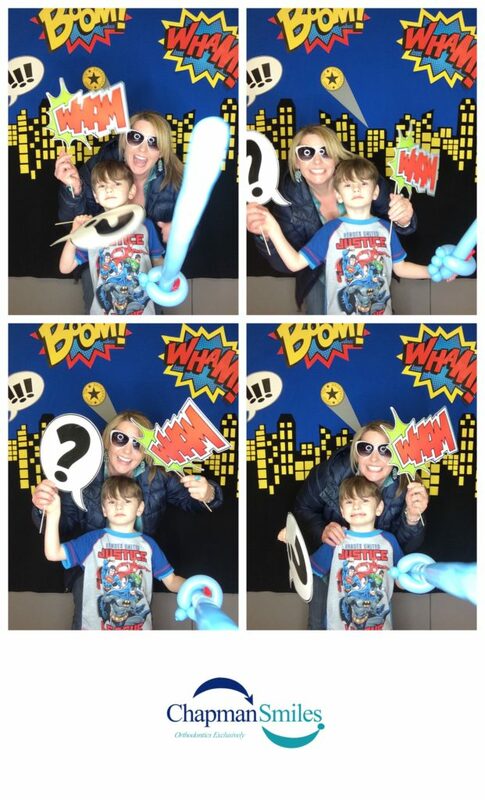 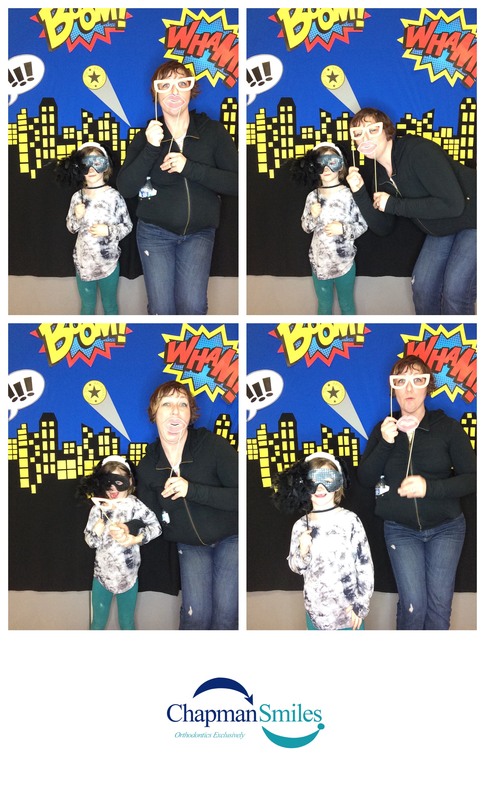 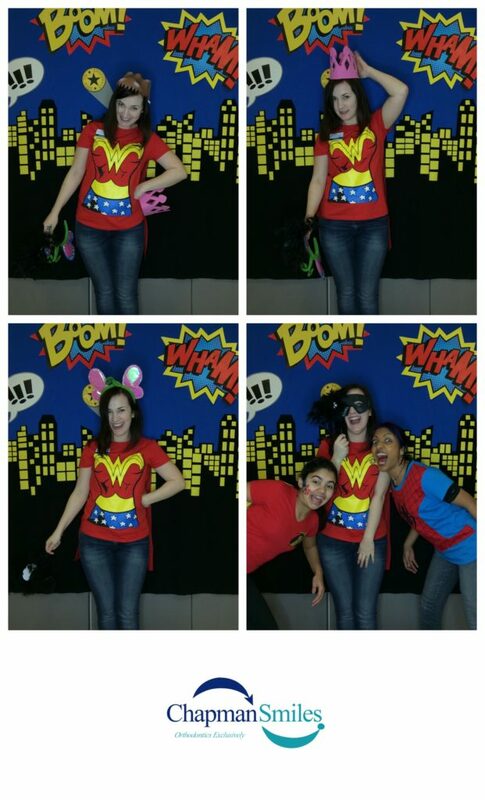 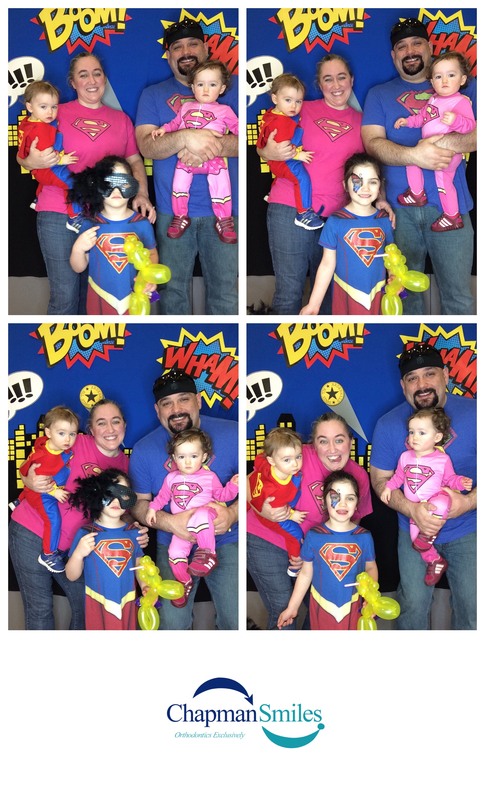 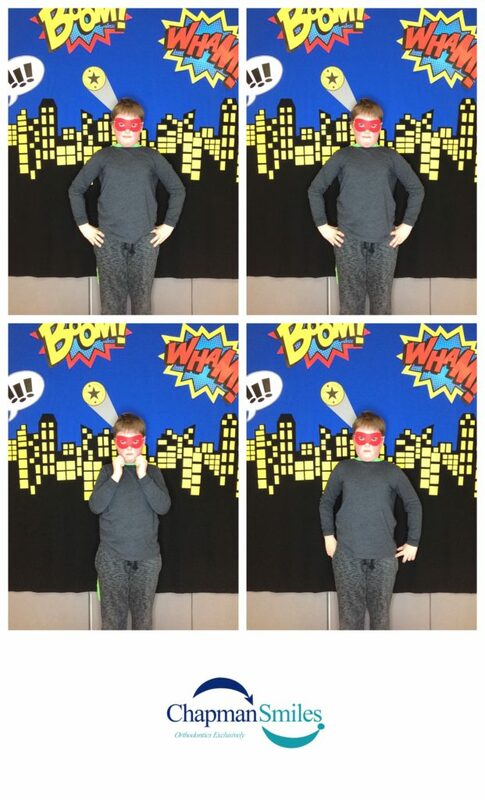 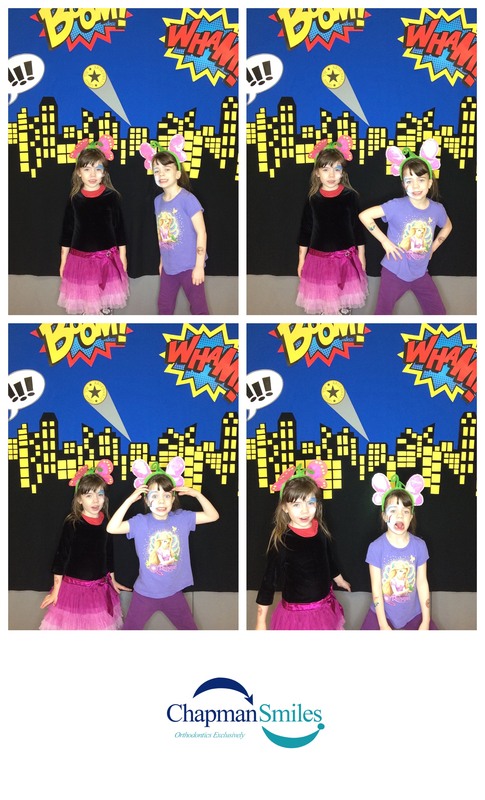 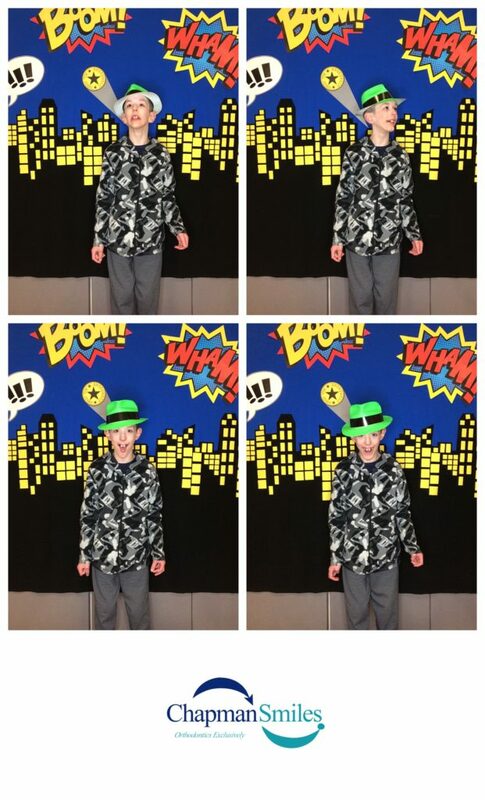 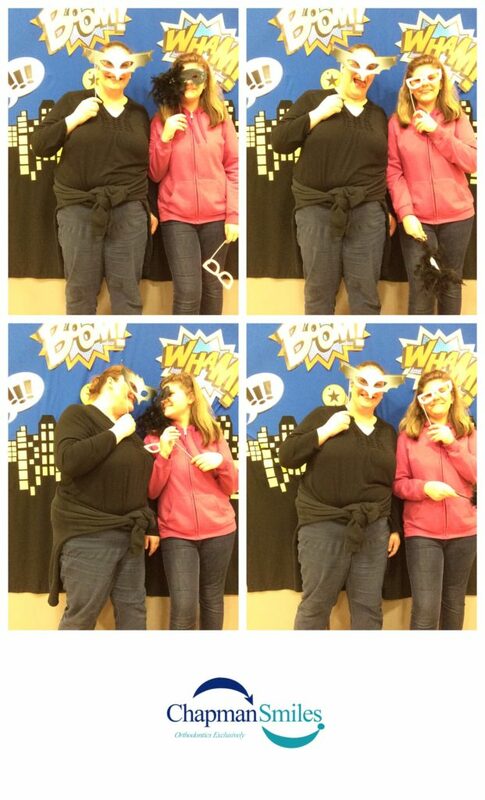 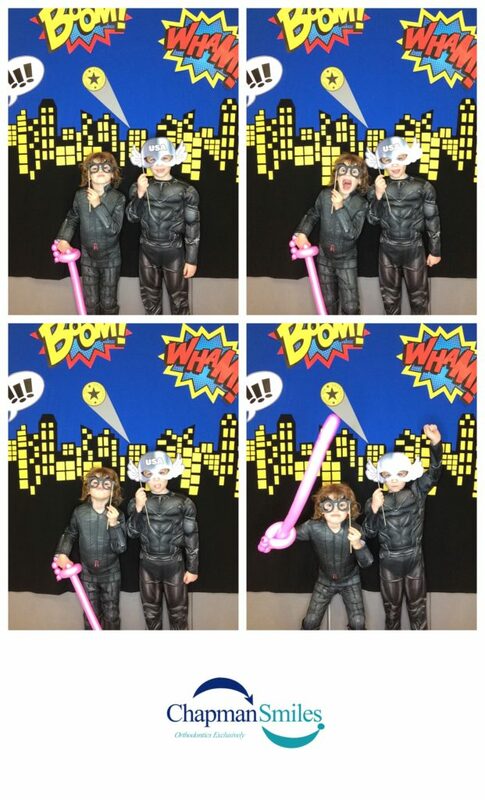 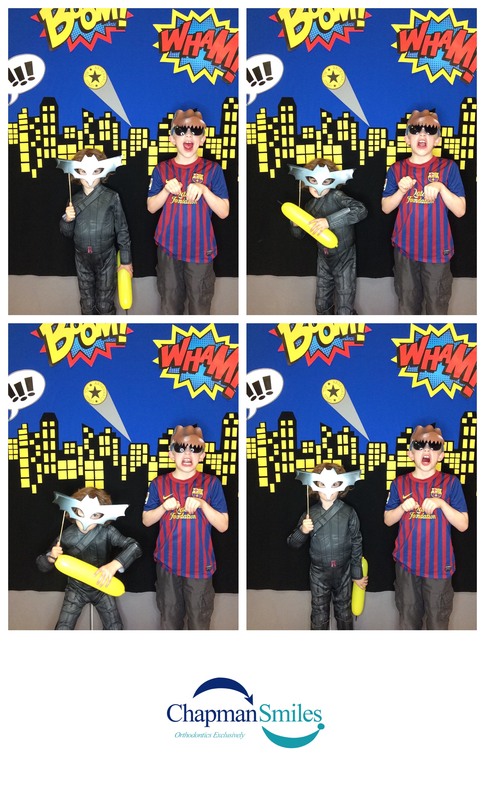 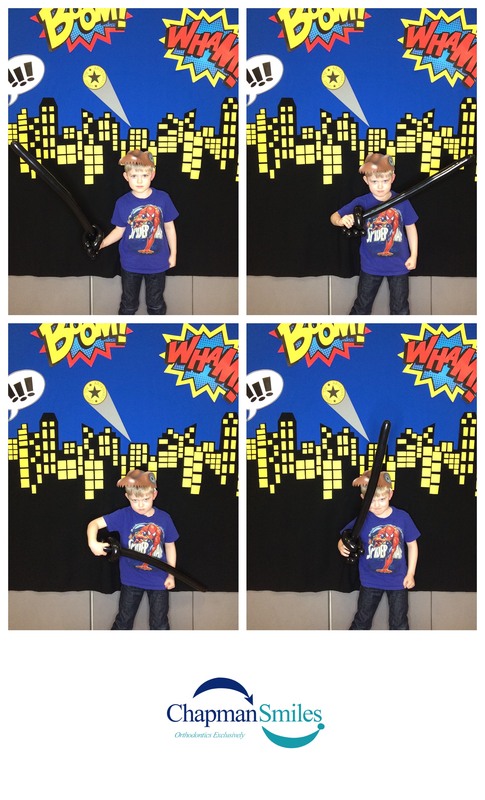 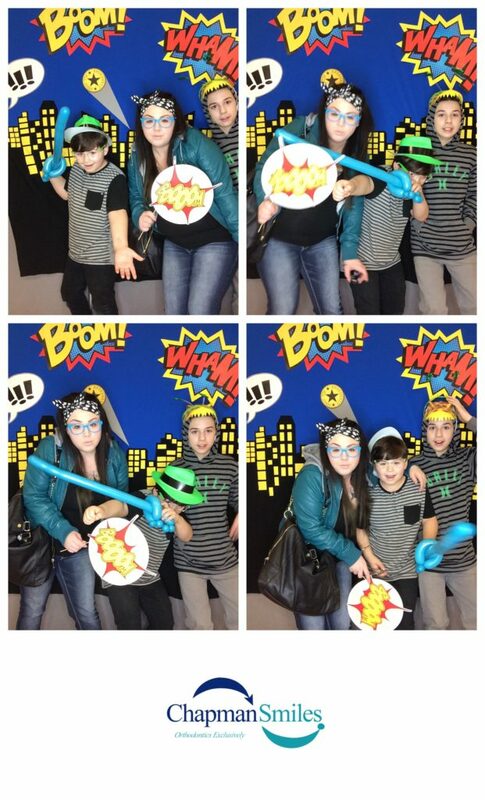 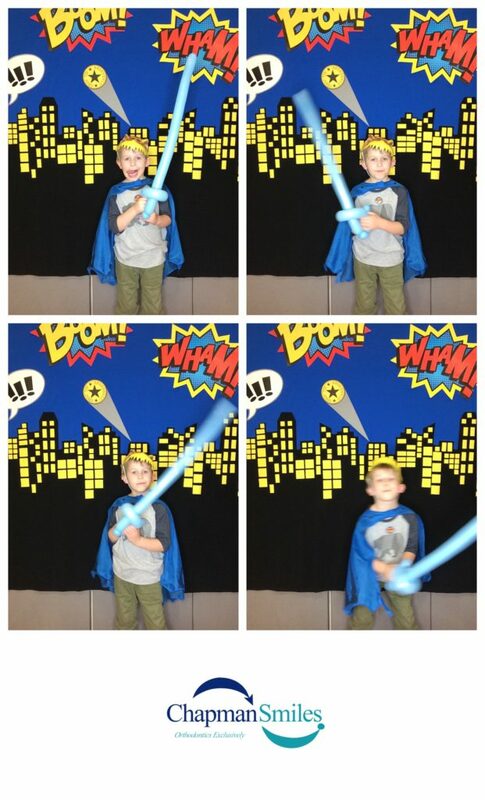 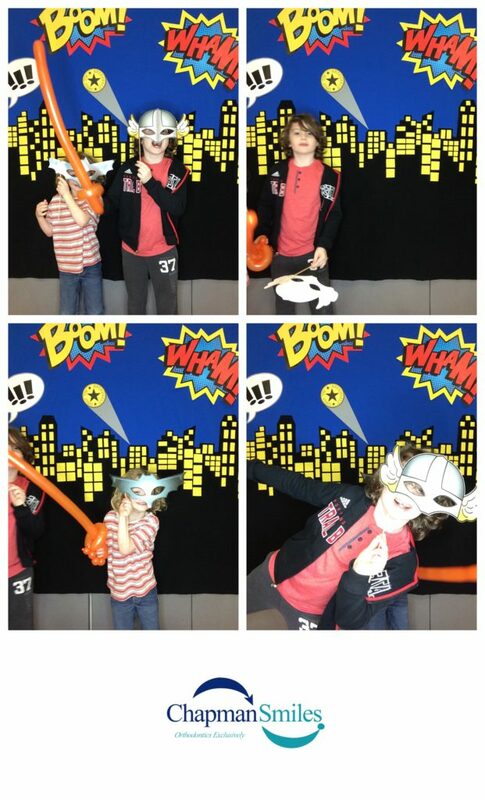 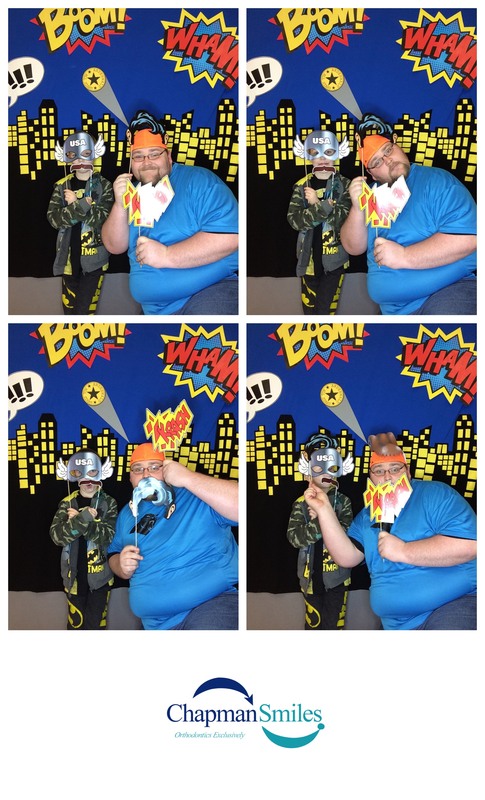 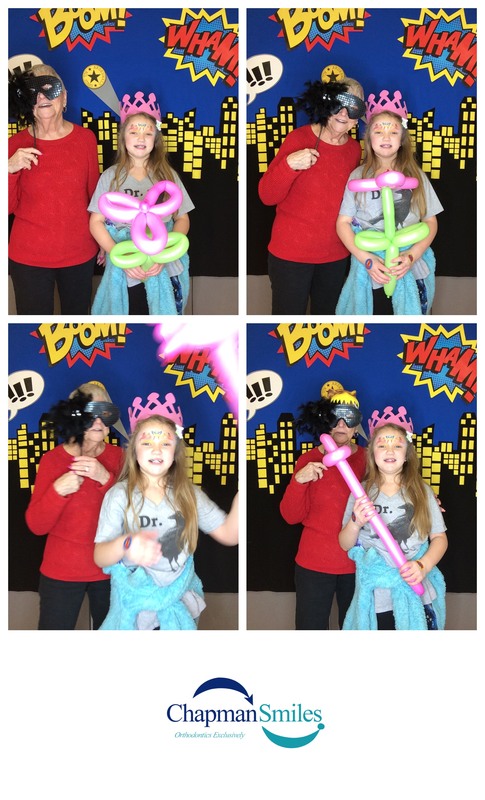 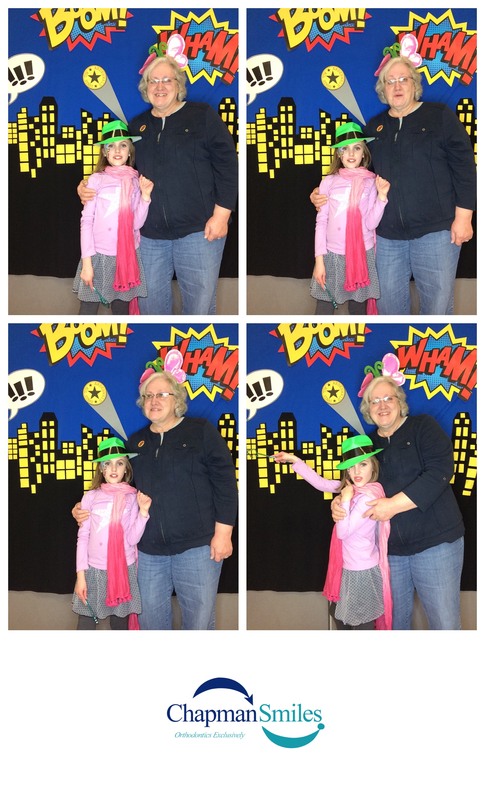 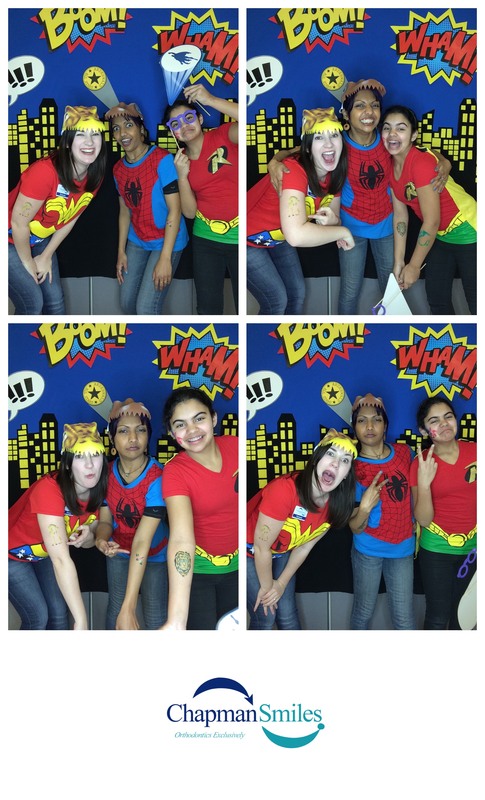 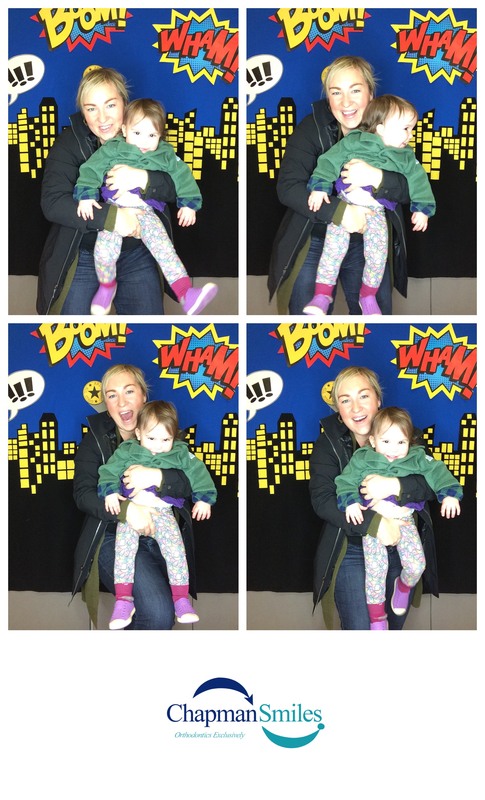 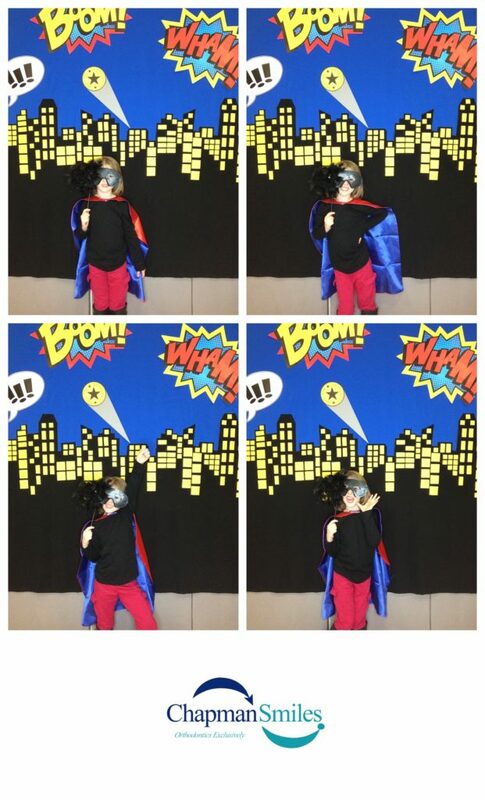 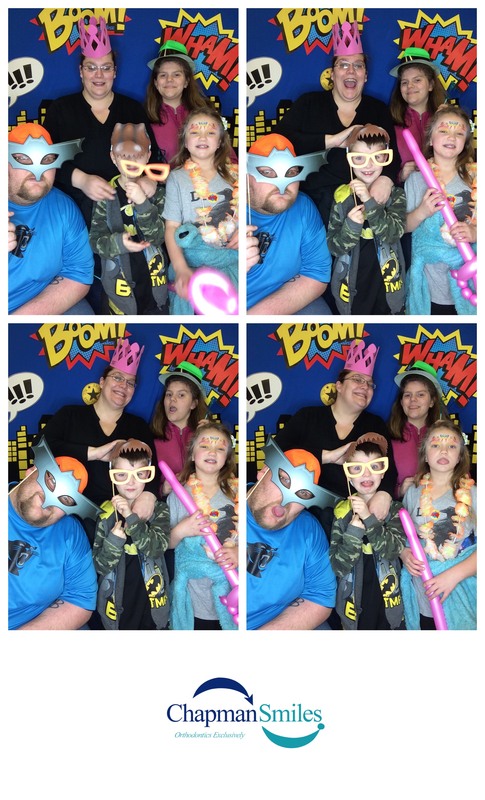 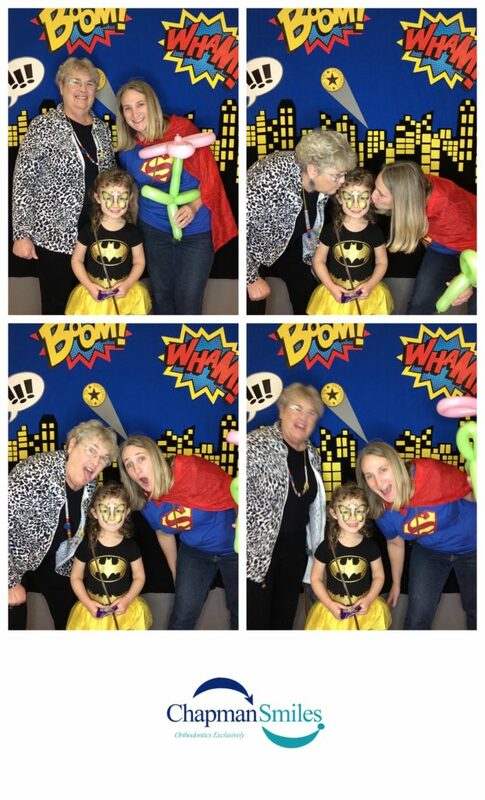 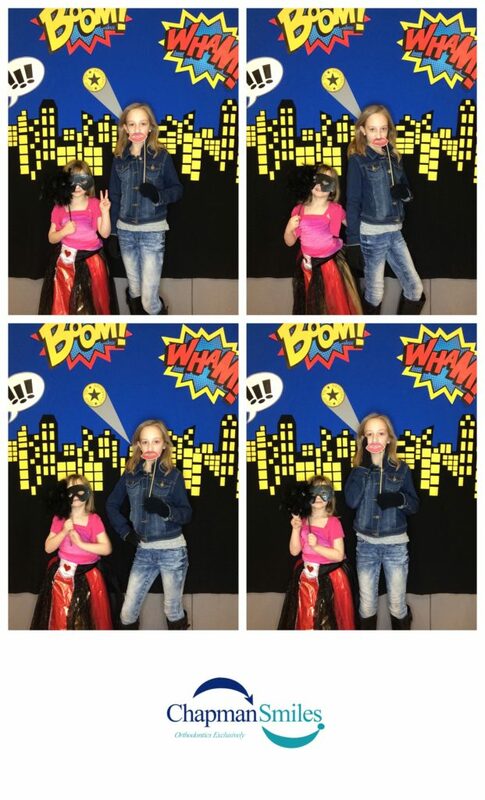 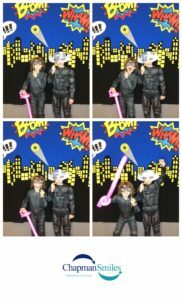 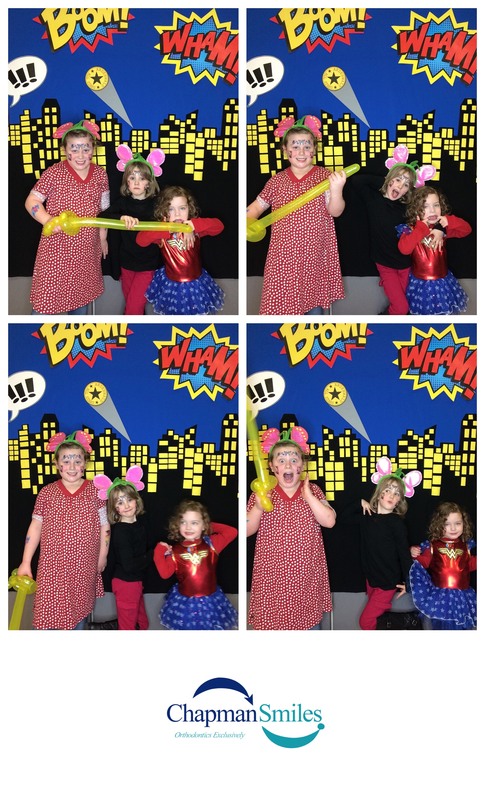 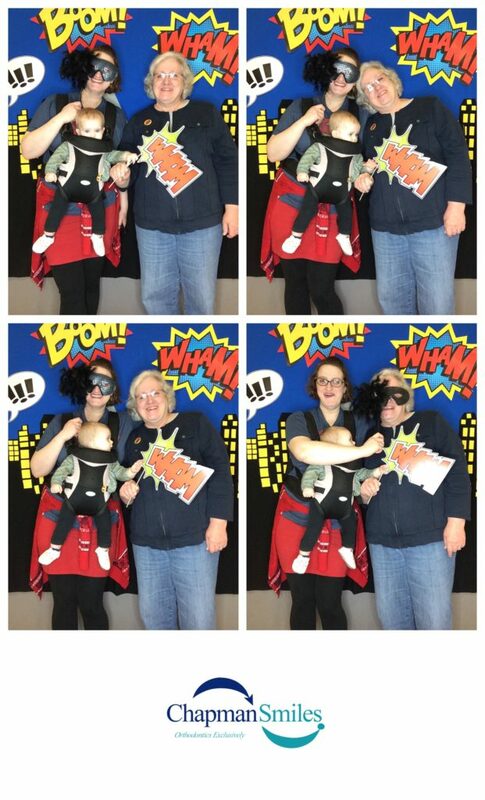 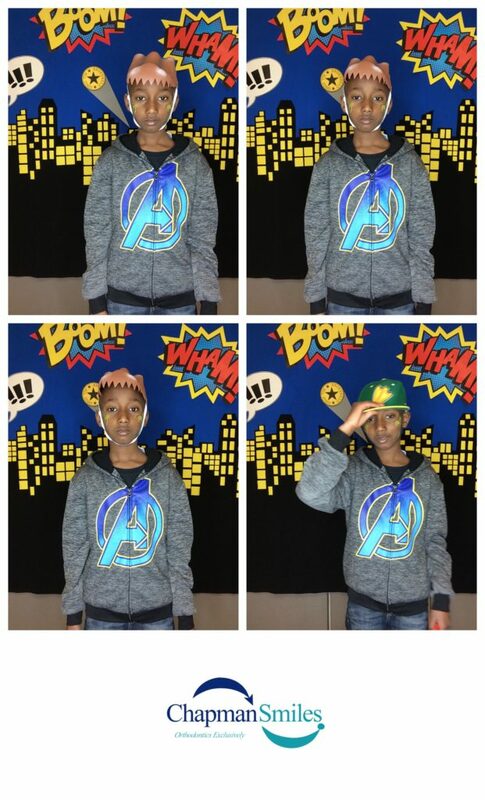 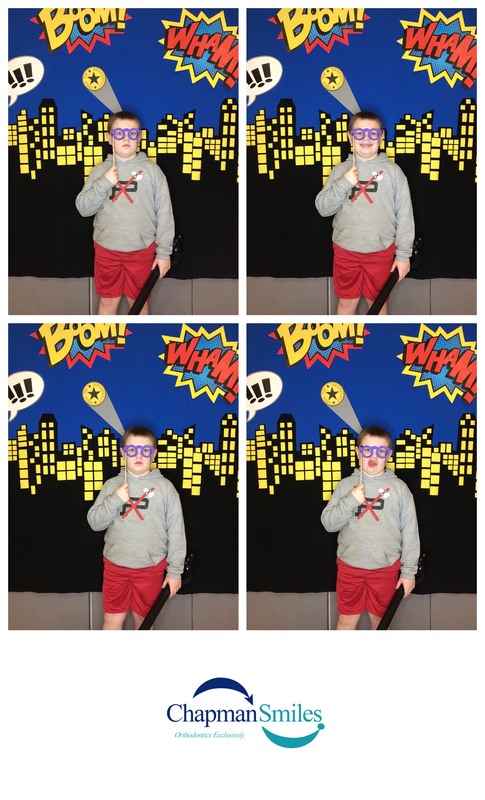 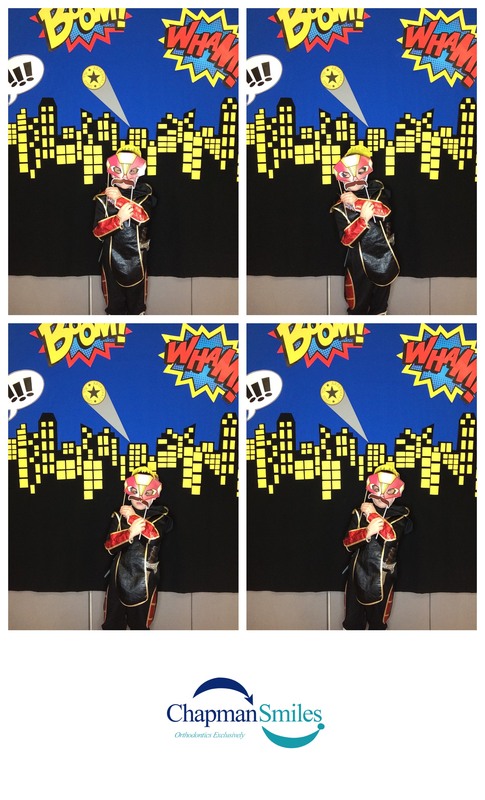 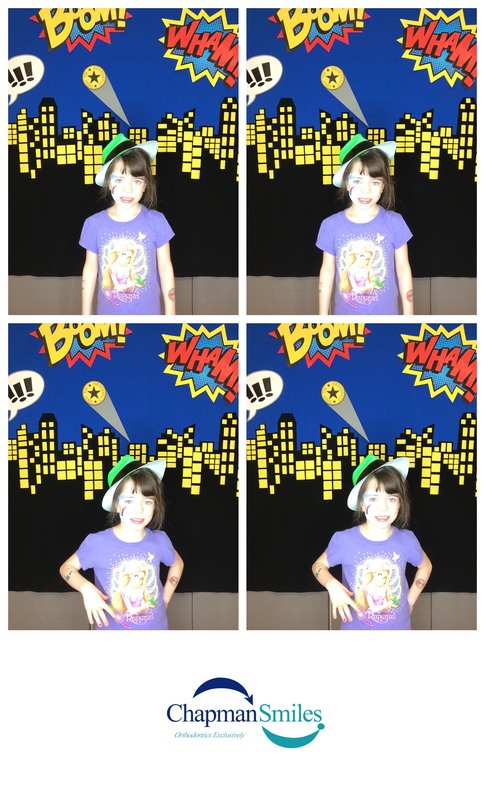 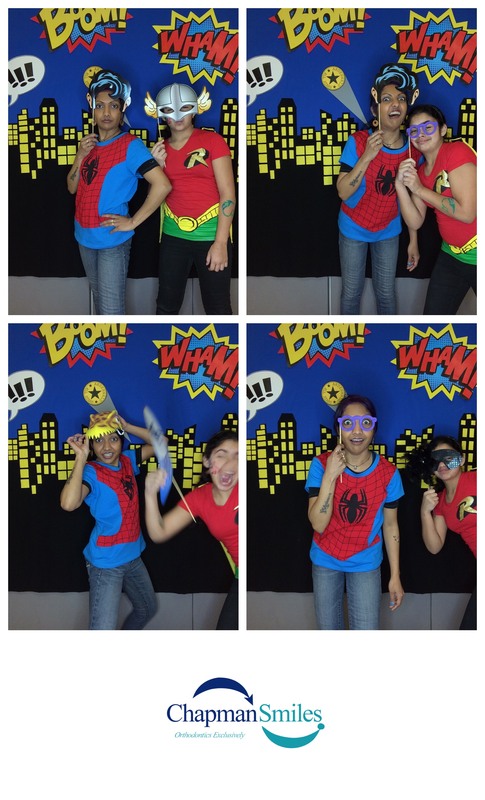 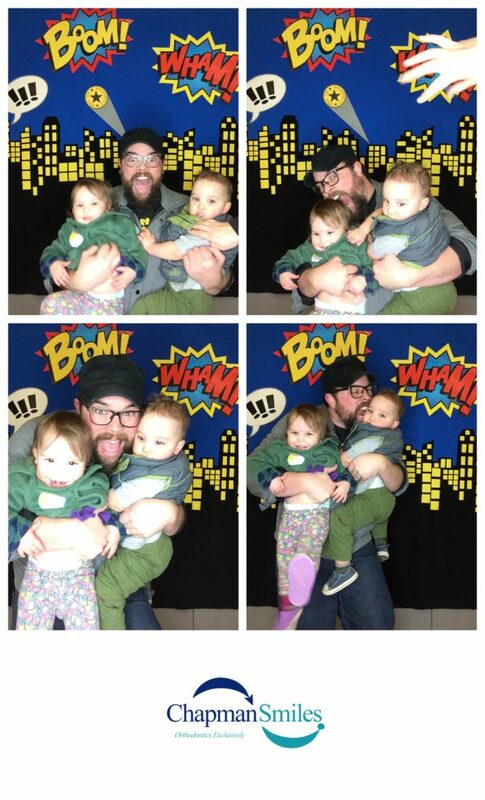 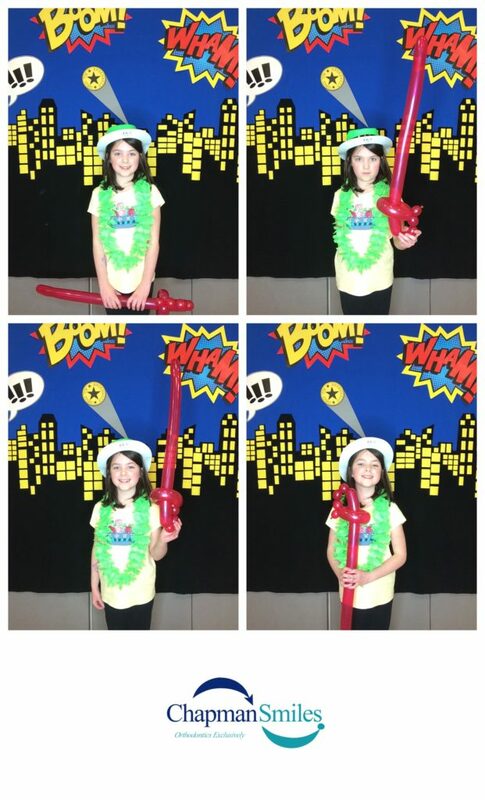 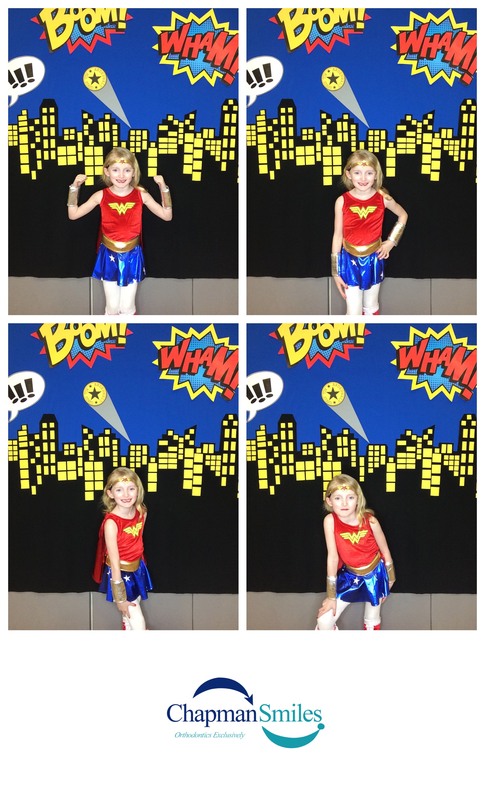 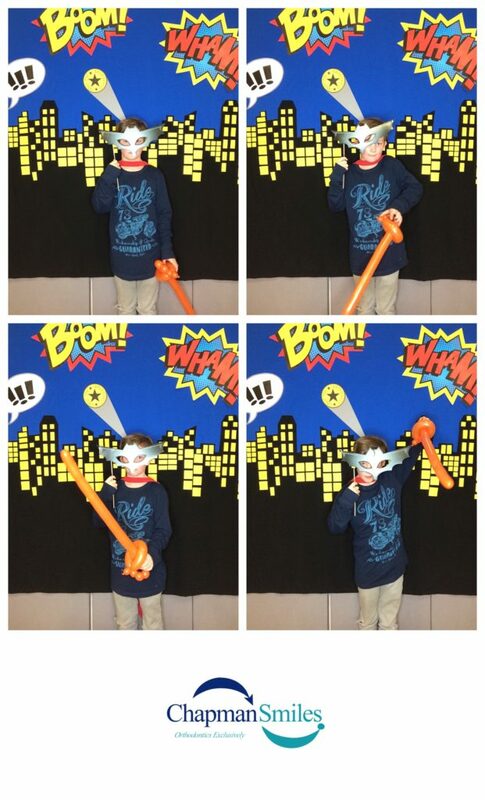 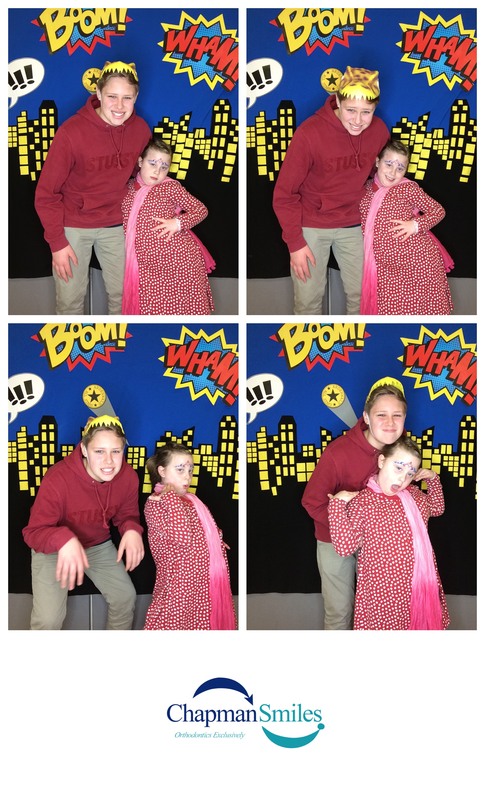 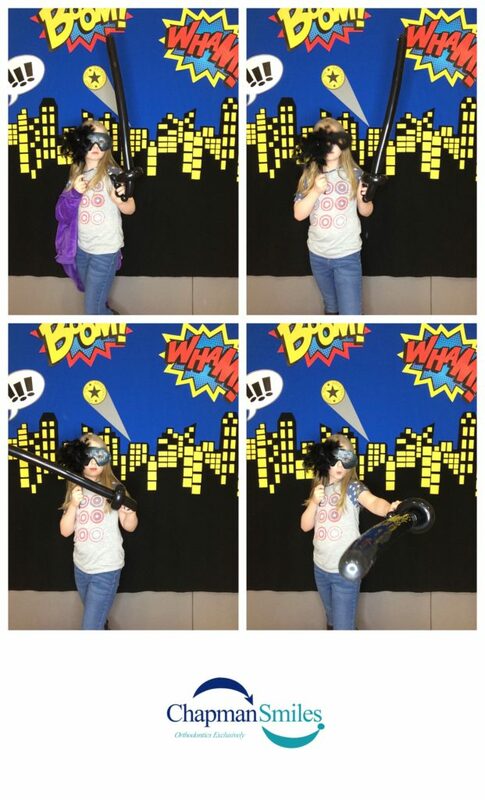 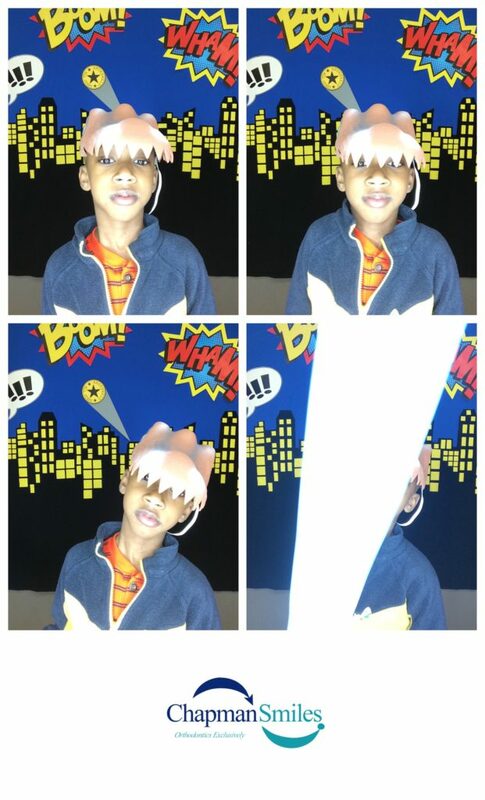 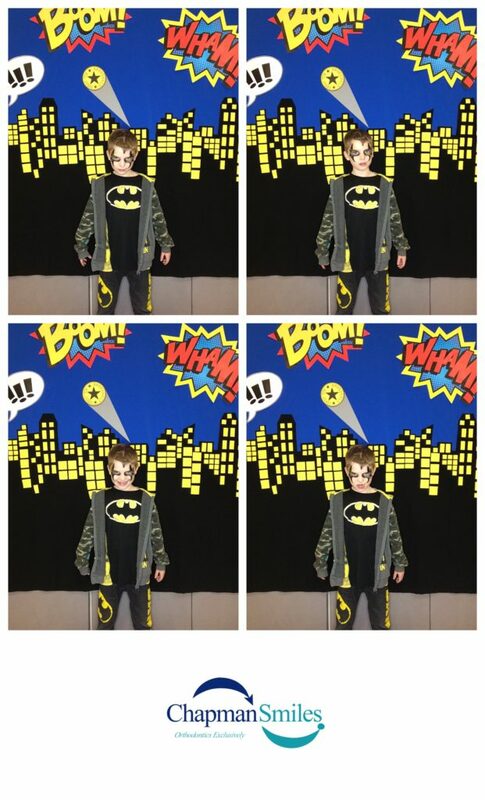 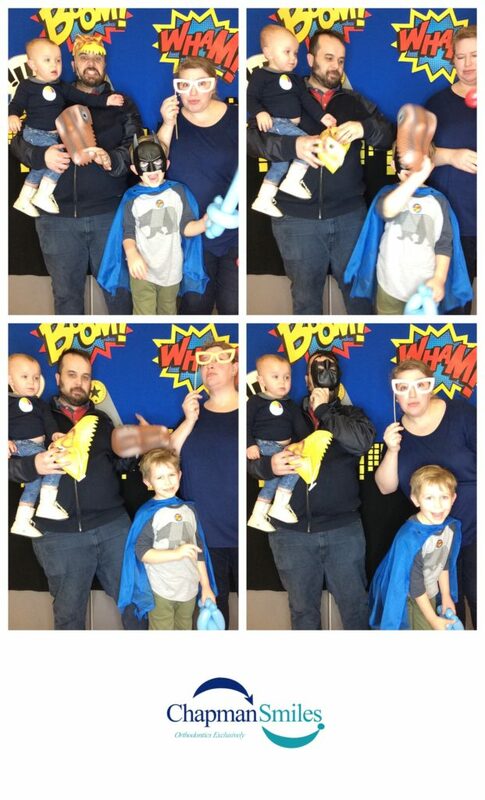 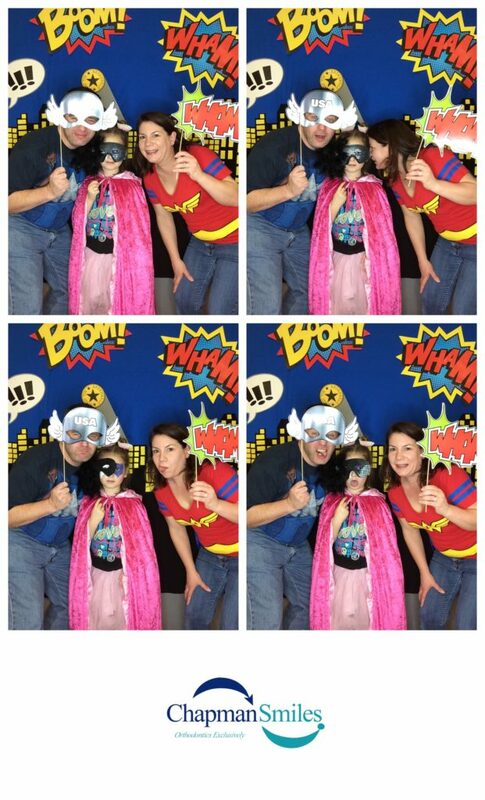 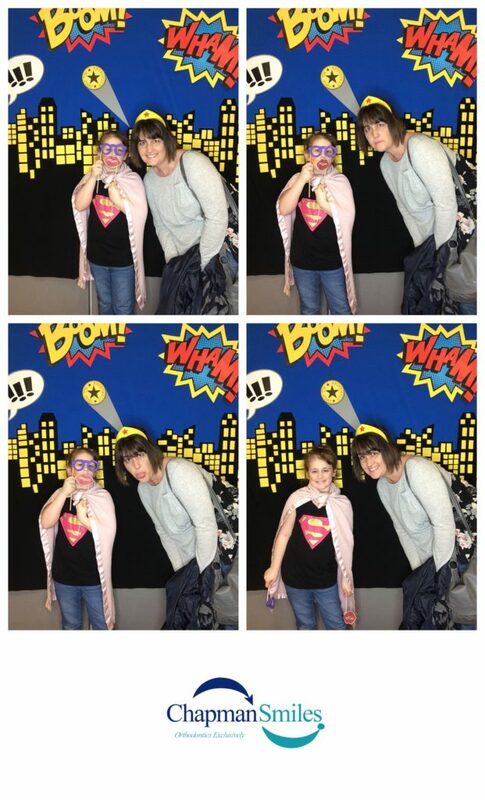 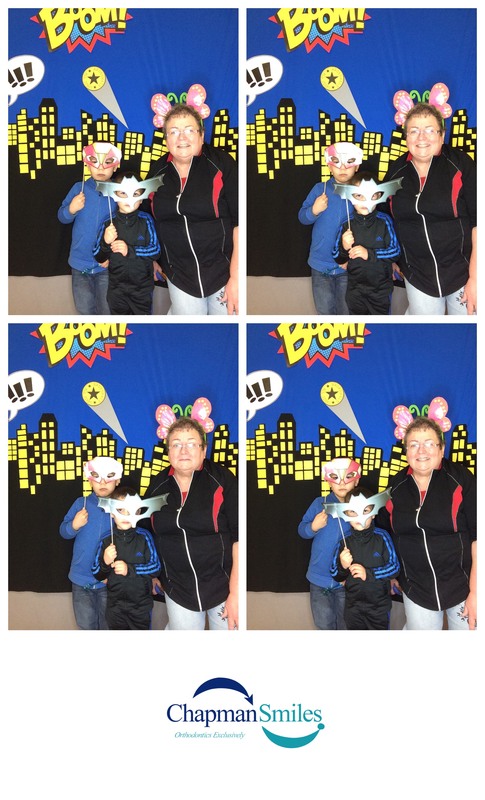 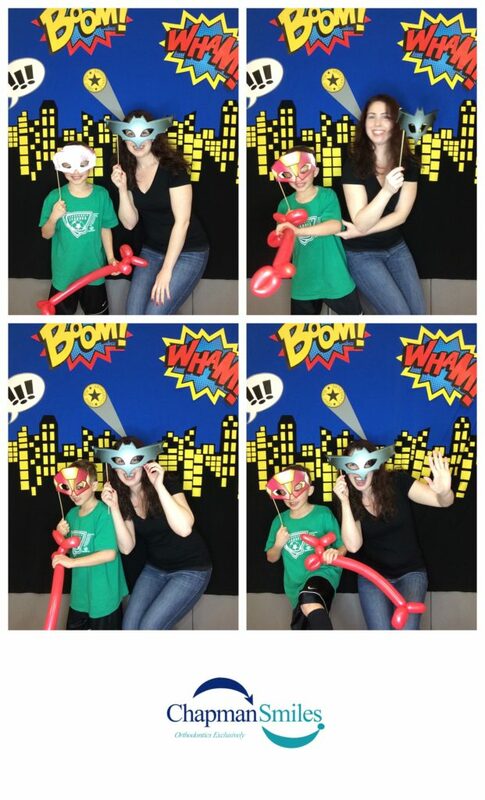 Spring Auction – Photo Booth Fun! 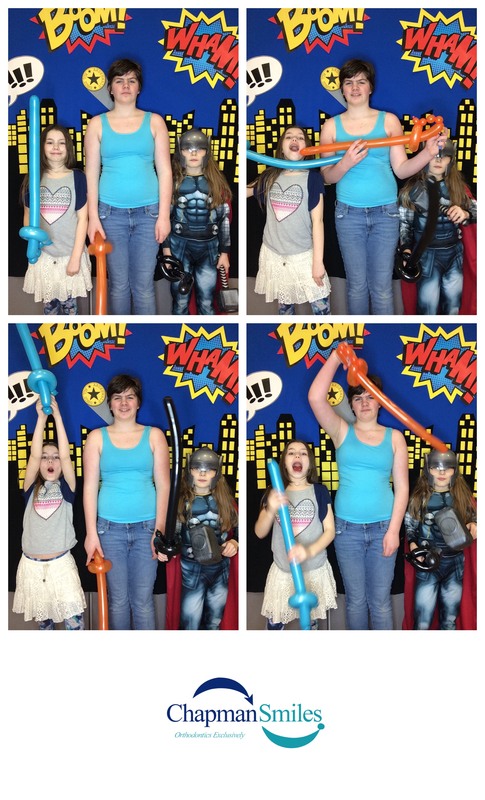 their time, and passing out some awesome prizes!! 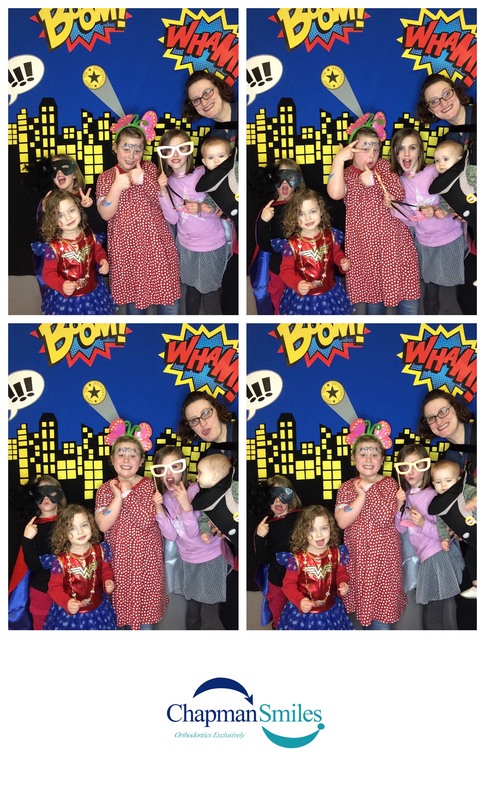 Click on photo to select and save. 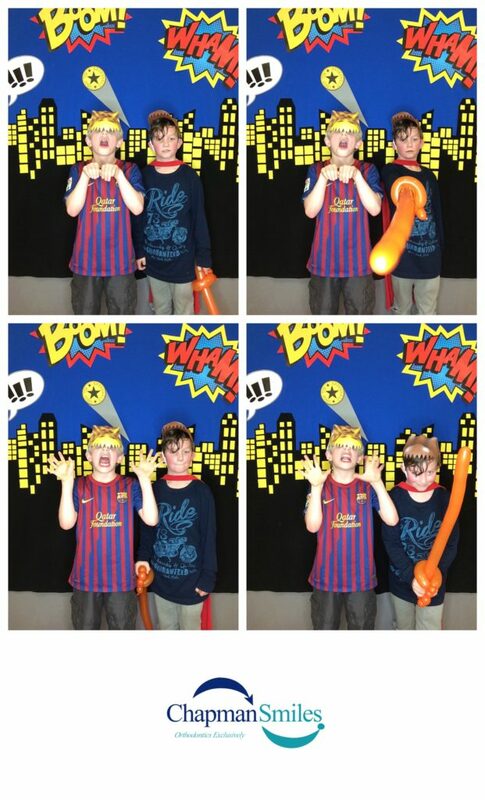 Please let us know if you would like a picture removed from the gallery. 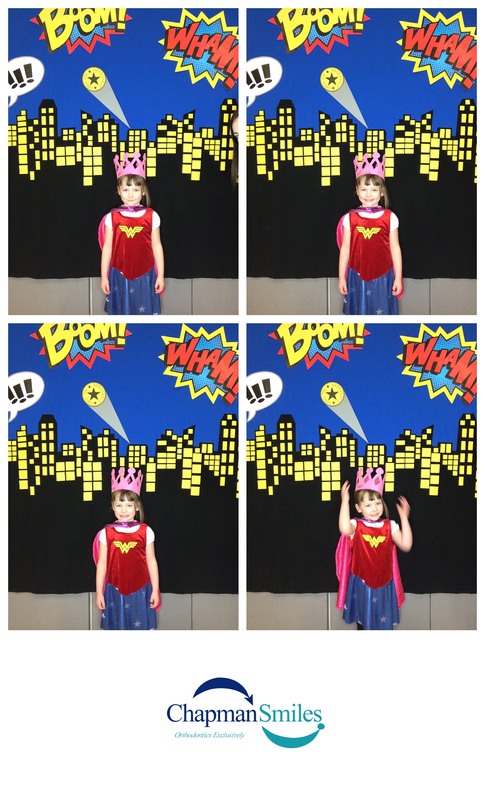 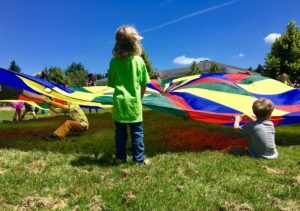 DonorsChoose Teacher Projects – Donations Needed!